Every year the Whisky Advocate Buying Guide reviewers collectively sample hundreds of whiskies, including rare and extremely limited releases. 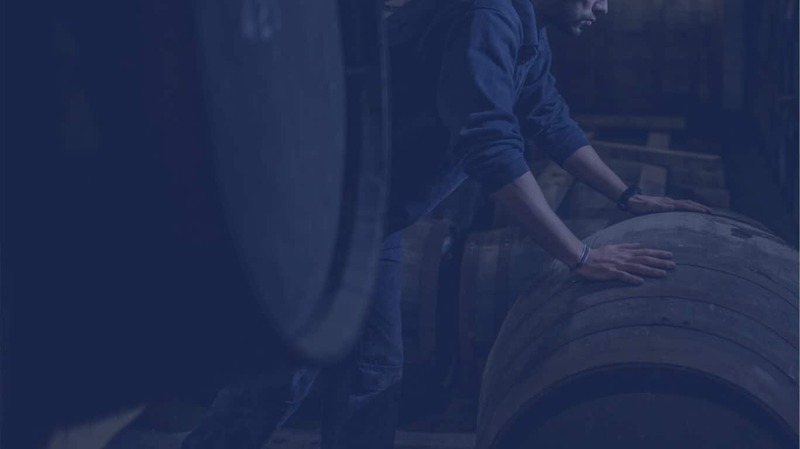 A blind tasting review takes place where a panel of international reviewers will taste many whiskies in a series of blind tasting flights to arrive at the final list, of which Loch Gorm is named ‘number 15’. 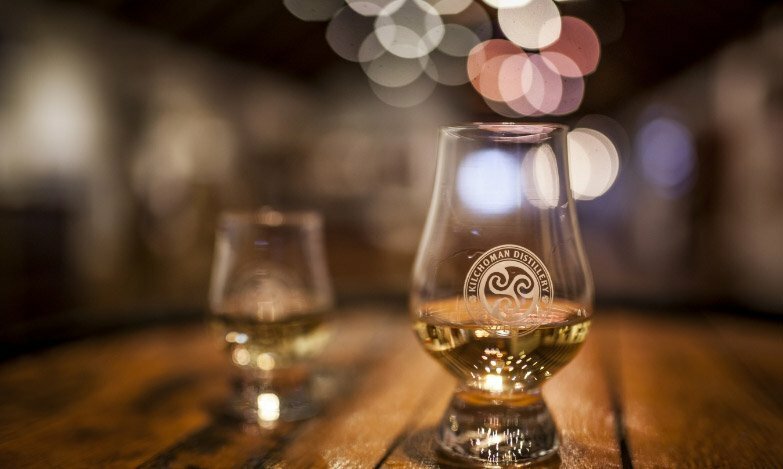 ‘To determine our Top 20, we begin by looking only at whiskies that rated “outstanding” (90 points or higher on Whisky Advocate’s 100-point scale)… Each of these whiskies generates excitement and marks a highlight across a year of tasting’. Discover more about Loch Gorm. 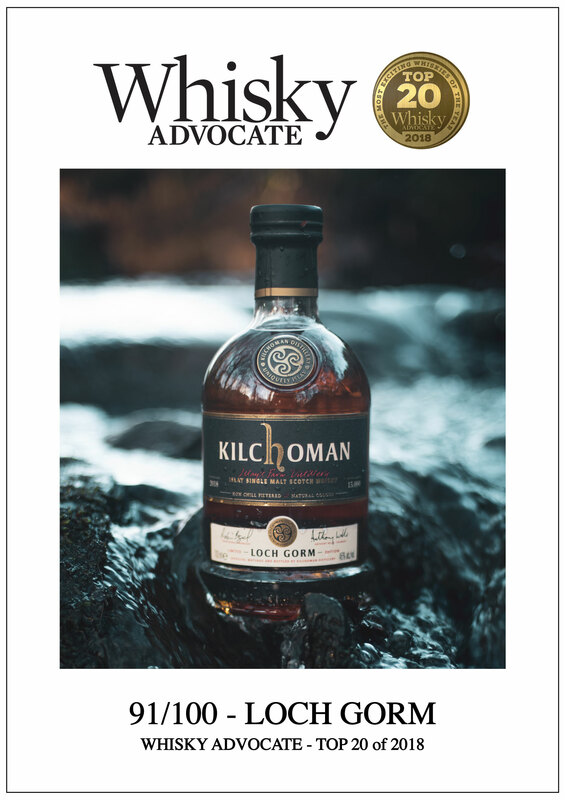 To see the Whisky Advocate Top 20 of 2018.